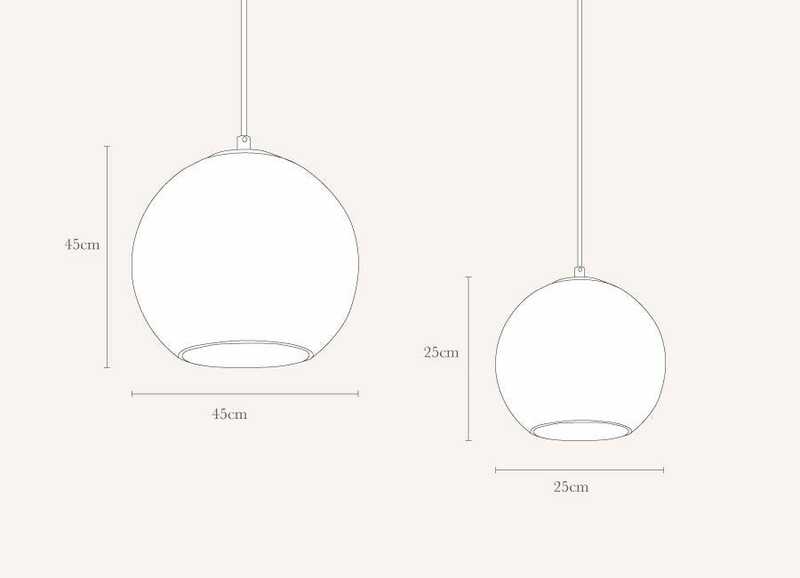 Fast becoming a modern design classic, the Copper range pair's simple spherical forms with opulent modern finishes. 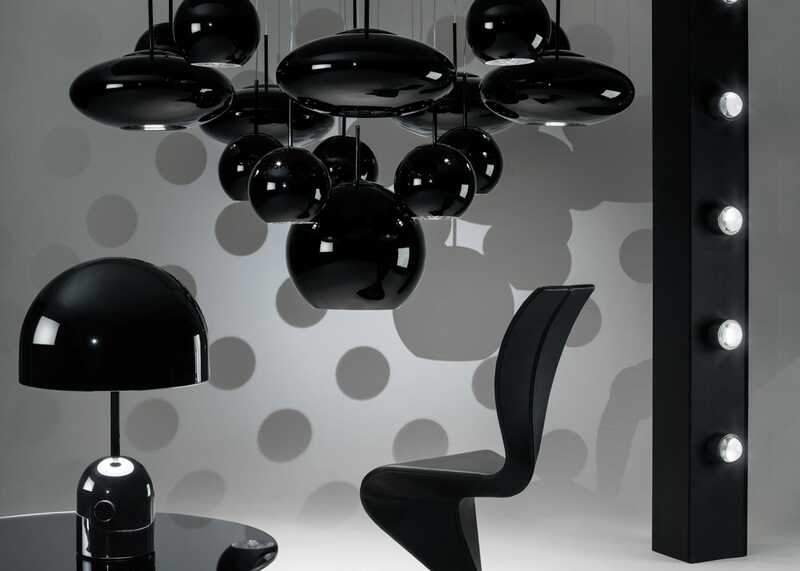 An original Tom Dixon design, this elegant ceiling light has a glorious reflective surface both inside and out creating a beautiful centrepiece that works wonderfully in groups of pendants. 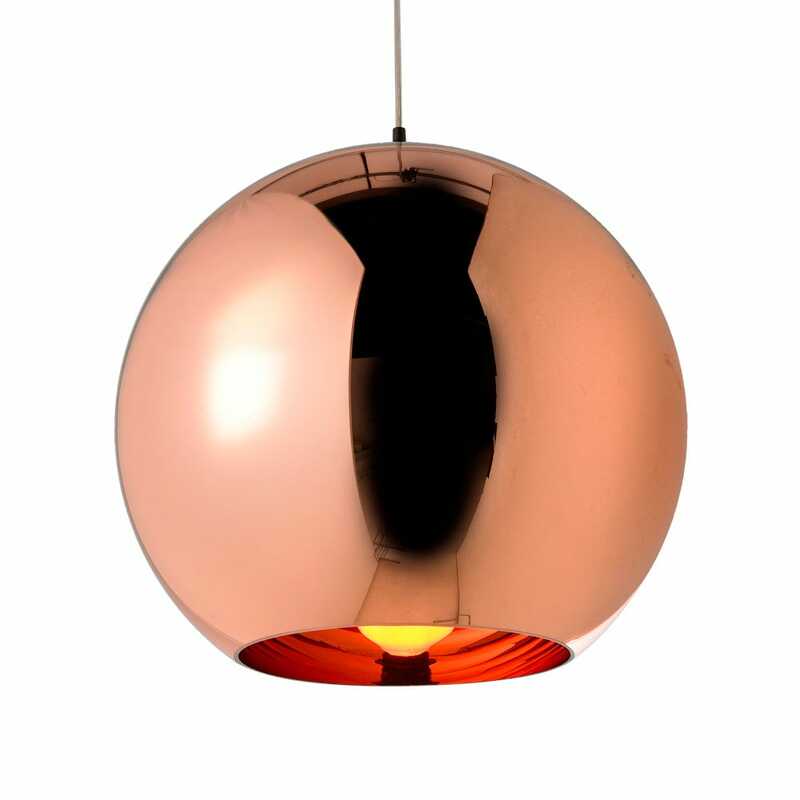 Available in copper, bronze and a brand new deep black finish this contemporary pendant will make a statement in your home. Beautiful light fitting. Worth waiting 8 weeks from order to delivery. Tom Dixon round lights look good and are what I expected. I'm quite happy with my purchase. Love these. I'd been coveting them for ages. Just be certain you are happy with the amount of light and colour produced, but they are certainly stunning. Very nice but very expensive. Think we paid more for the designer name than the design and materials. Love the product just didn't expect it to be so light in weight.